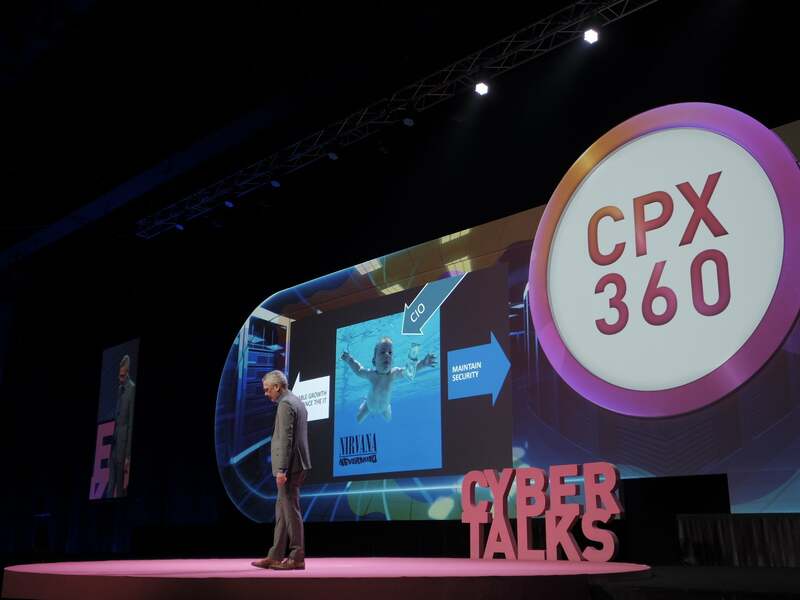 With these words Gil Shwed, founder and CEO of Israeli software technology company Check Point, kicked off CPX360, a leading cybersecurity summit and the biggest event of its kind in Asia Pacific (APAC). Held at the Centara Grand Convention Centre in Bangkok, Thailand, on 21-24 January, the summit has attracted more than 1,000 cybersecurity professionals and C-level executives from all over the APAC region. Topics covered during the TED-like “cyber talks” included cloud security, data breaches, 2019 predictions, and AI innovations in cybersecurity. These were complemented by tech labs, an exhibition with technology solutions from Check Point and their partners, and break-out sessions. During his keynote speech Shwed, who is considered the father of the modern computer firewall, revealed that despite an 11% increase on cybersecurity budgets in 2018 compared to the previous year, the results for firms have been much worse. What are Gen V attacks? One of the reasons for this failure, he explained, is that organisations are not protected to the current levels of attacks. While most enterprises are only protected against generation I to III threats - viruses, networks and applications -, “we must prepare for Gen V attacks”, Shwed said. Gen V, also known as 5th Generation cyber attacks, are large scale attacks that can move fast across cloud, mobile and on-premise networks. These kind of threats increased during 2018 and impacted organisations much harder than in previous years. To avoid Gen V attacks taking hold, Shwed spoke about the necessity for businesses to close the “security generation gap” by deploying infrastructures that combine real-time threat prevention, shared intelligence and the most advanced security across all enterprise environments. He also predicted that in the next three years there will be more than three new attack vectors. According to Check Point's founder, growing cybersecurity complexity and lack of cooperation between solutions is also another cause for the current failure on the cybersecurity arena. "With over 2,600 security vendors in the market, solutions not cooperating with each other and sharing intelligence, means having many police officers all running in different directions," Shwed told his audience. What are the cyber crime trends for 2019? Other key speech at the summit was delivered by Orli Gan, Check Point’s Head of Threat Prevention, on cyber crime predictions. Although cyber crime keeps maturing, in Gan's view, those attacks who are not carried out by state actors are mainly motivated by financial gain: “it’s money and then everything else,” she said. Secondary motives for hackers to carry out criminal activities are obtaining users' data, provoke damage and achieve influence. For 2019, the Head of Threat Prevention predicted a continuation of cryptomining attacks by taking advantage on users’ apathy. Her cybersecurity forecast for the year also included Internet of Things (IoT) devices becoming the entry-point of choice for hackers, a growing magnitude of large scale attacks, and massive distribution through software poisoning. Despite existing cases of phishing via messaging apps, mobile vulnerabilities are still relatively rare. However, users carelessness make exploits much easier for attackers, she said. But regardless of these daunting predictions, Gan thinks that users apathy won't lead them to take imminent action in most cases. “In 2019 people will be just as reckless as they were in 2018,” she concluded.